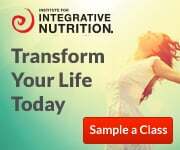 Wondering what the Institute for Integrative Nutrition is like? I knew that IIN was the start of a beautiful new beginning and that I was planting the seeds to pave a new path. People ALWAYS want to know this part. It’s juicy, I know. So I’ll tell you my life didn’t open up to opportunity immediately and I didn’t become a health coach with oodles of clients so quickly. It all took time. But what IIN did do for me was it opened up a path of possibility that I only day-dreamed about. IIN gave me the confidence to enroll in other programs and even further my education beyond a bachelor’s degree. 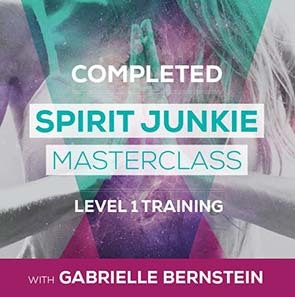 I am trained in holistic health, nutrition, spirituality, and design. And I don’t plan on stopping. 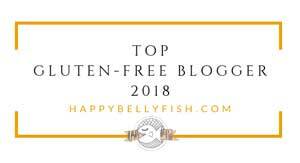 I absolutely love this field, especially because I have been living with Celiac Disease and chronic health conditions for life. To know that I get to be a team player in my own healing is extremely rewarding and IIN expanded that for me. I already had that team player vibe, I had been doing it for years, but IIN opened me up to a health and wellness world I knew nothing about that has literally saved my life. 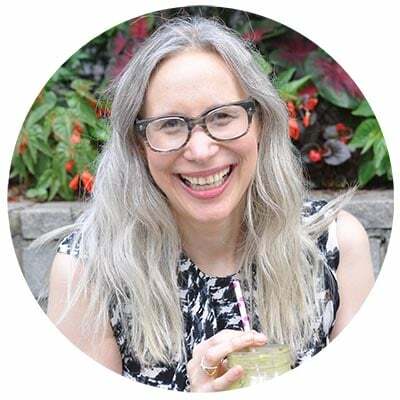 -I went from being a gluten-free blogger to a health blogger, had two website makeovers, and learned a lot about website design and graphic design in the process. and I did it all, the writing, the photography, the graphics, the book. 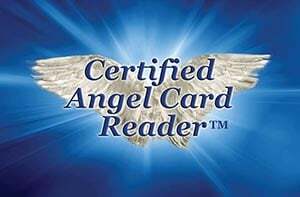 -I got certified by Doreen Virtue and became a Certified Angel Card Reader. I use this method in my coaching. 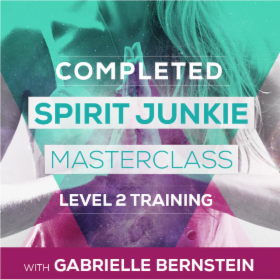 -I got certified by Gabrielle Bernstein in spiritual coaching and completed Spirit Junkie Masterclass levels 1, 2. -I became a huge team player in my healing and because of IIN I believe I healed faster. -I now know exactly what to do when I have a flare with any of my conditions. 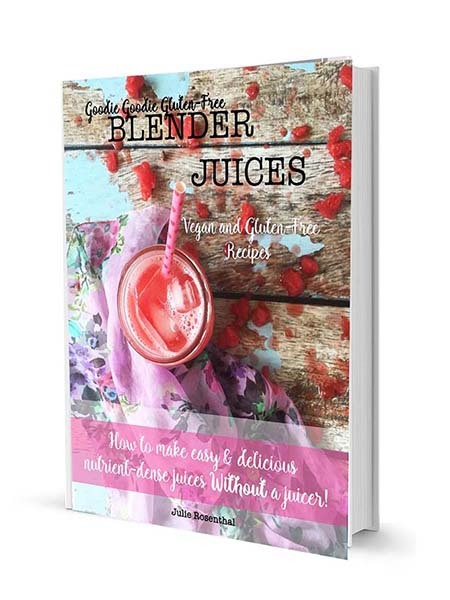 -I develop recipes for all types of gluten-free, allergy-friendly and vegan brands. -My food photography and recipes been featured on Well and Good, Pop Sugar, Nutribullet, Banza, Lily’s Chocolate, Nutsdotcom, Organic Living Superfoods, Anita’s Yogurt, Go Raw, Vital Proteins, The Feed Feed, Nu Naturals, Himalayan Sea Salt, Bobo’s, Rule Breakers, Organic Gemini, Otto’s Cassava Flour, Parsley Health and the Institute for Integrative Nutrition. As a graduate, passionate ambassador and alumni affiliate of IIN, I have an opportunity for you. 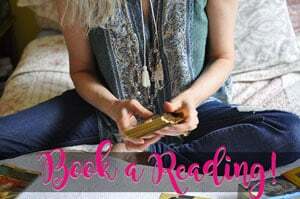 I get to give some of my reader’s truly gorgeous savings off their total tuition! If you reference my name Julie Rosenthal when you inquire about signing up you’ll get savings off total tuition, plus a phone session with me! (And I get a kick-back for referring you so it’s a win, win!). This program can be done anywhere, and the curriculum can be accessed 24/7 through the IIN App. 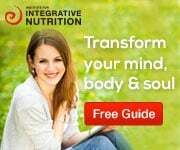 The Integrative Nutrition Health Coach Training Program teaches you how to work with clients one-on-one, and run group programs and workshops in settings such as corporations, spas, health clubs, doctor’s offices, schools and more. 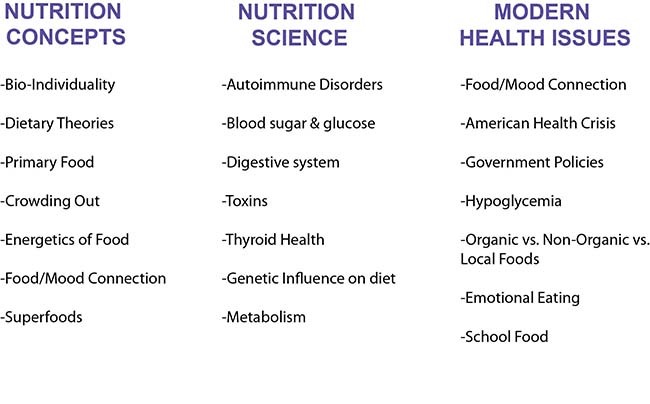 Walter Willet, MD: Chair of Nutrition, Harvard School of Public Health -Chair of the Department of Nutrition at Harvard’s School of Public Health as well as the Author of Eat, Drink and Be Healthy; The Harvard Medical School Guide to Healthy Eating. Andrew Weil, MD: Director of Integrative Medicine, University of Arizona – The best selling author whose books include: Spontaneous Healing and Eight Weeks to Optimal Health. Dr. Weil is a Harvard Medical School Graduate and world-renowned expert on medicinal herbs, mind-body interactions, and healing systems. He also started the Integrative Medicine Program at the University of Arizona. Deepak Chopra-World Leader in the field of Mind-Body Medicine -A holistic healer and author of more than 50 books translated into over 35 languages. Deepak is a fellow of the American College of Physicians and one of Time Magazine’s “Top 100 heroes and icons of the century and the “poet-prophet of alternative medicine”. 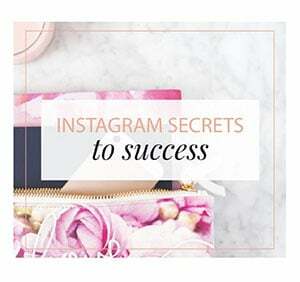 Wanna know more?! 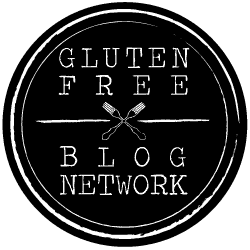 Email me at Goodiegoodieglutenfree@gmail.com and I’ll answer all of your questions and let you in on the juicy discount details. Or, already sold? 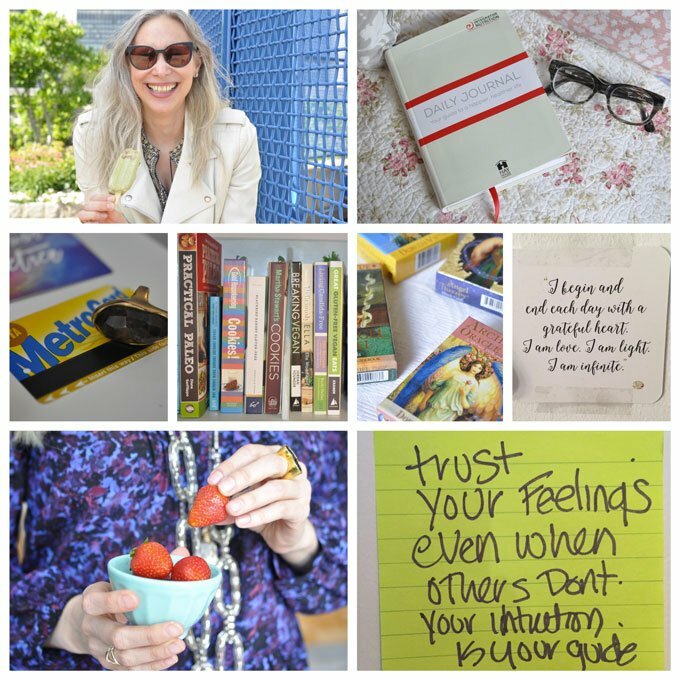 Call IIN and mention my name (Julie Rosenthal Ambassador Savings) to get your savings at (877) 730-5444. Have more questions? Check out the review I wrote on IIN here. Your life is about to change, and I’m so excited for you!